 Up to 3 hours of private performance evaluation/coaching via Skype™ with Chief Donovan or another PACT Expert. Topics may include tips on preparation techniques, time management, stress reduction, job task analysis, “buzzwords”, competencies, assessor tendencies, scoring guidelines and anything else you or your PACT Expert thinks may be relevant to your success. Your Skype training will always be private and may be completed over more than one session. When you purchase the GOLD Package, prior to Checkout you will have the option to select up to five exercise subjects to study (see list below). We will then send you your chosen exercises to complete at your own pace. Return your completed written exercises to us via email or fax for review, critique and evaluation in accordance with actual assessment center test methodology. Oral exercises will likewise be reviewed, critiqued and evaluated in real time during your private Skype session(s). As shown below, the cost of your GOLD Package depends upon the number of Exercises and number of Hours of Skype Coaching you select. For example: 3 Exercises with 3 Hours of Skype costs $850 | 5 Exercises with 2 Hours of Skype costs $1,050, etc. *If Chief Donovan is affiliated with the vendor administering your particular Assessment Center test he will not be available as a personal coach for that test. 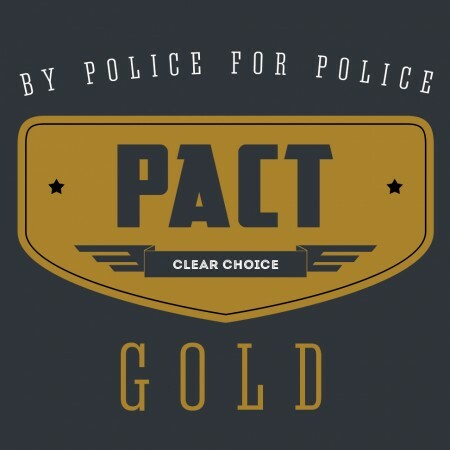 In such case another PACT Expert will provide you with the coaching and other assistance offered by PACT. Please call, text or email in advance if you are unsure who your Assessment Center test vendor is. Step 1 – Select the number of exercise subjects and number of Skype coaching hours you want from the respective dropdown lists below. Our GOLD Package is our most comprehensive and most popular option. 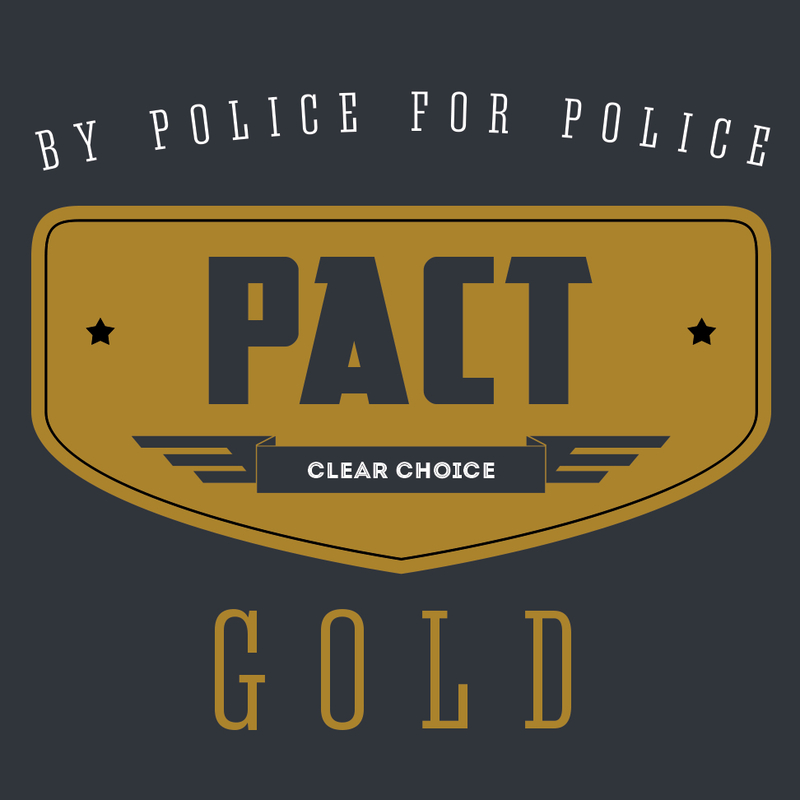 Choose up to 5 test exercise subjects and up to 3 hours of one-on-one consultation with Chief Donovan or another PACT Expert.